You are here: Home / What Role Does Diet Play in Dog Dental and Oral Health? What Role Does Diet Play in Dog Dental and Oral Health? 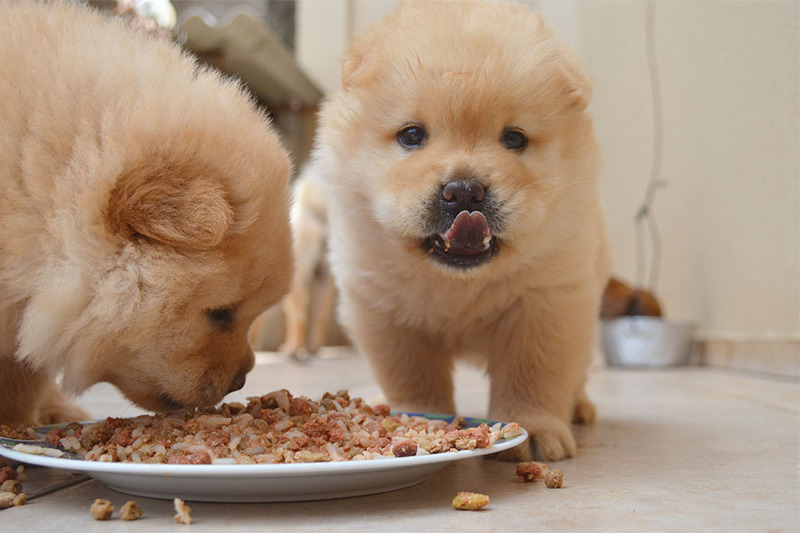 There are specific factors you need to watch for in your dog’s food in order to keep their oral and dental routine as healthy as possible. 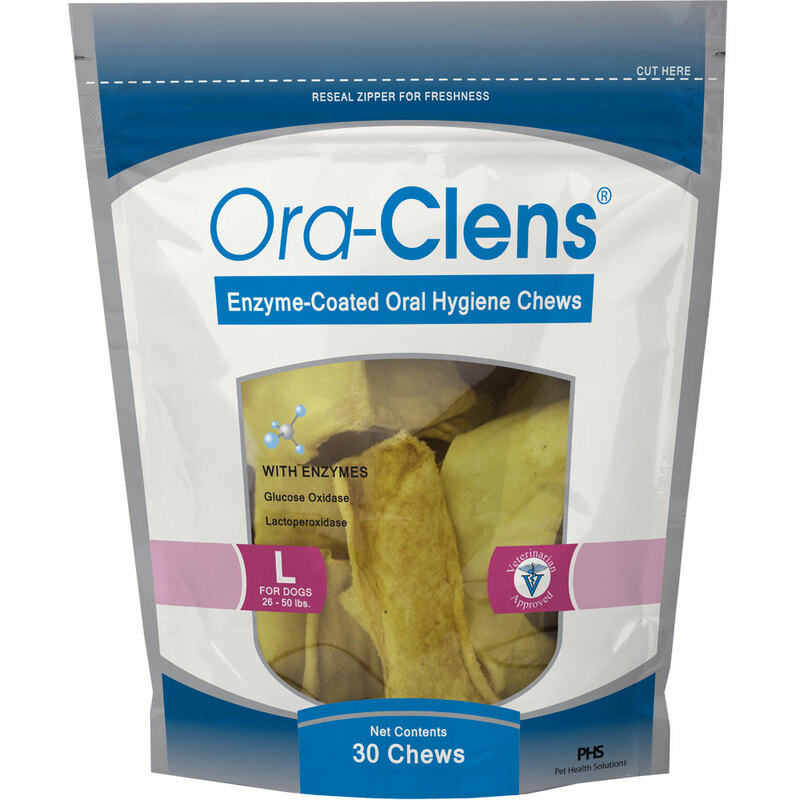 “Your dog’s diet plays an important role in his oral and dental health. Just like humans, dogs require a certain degree of care to keep their teeth in tip-top shape. If you consume sugary, processed foods and forgo brushing, you can expect your teeth to suffer for it. And the same holds true for your four-legged companion. That’s why pet owners are encouraged to do a little research on the various dietary products that are available.” In this article by Dr. James Anthony, you will learn what to watch out for in your dog’s food to keep their oral health in check. Click here to read the full article. 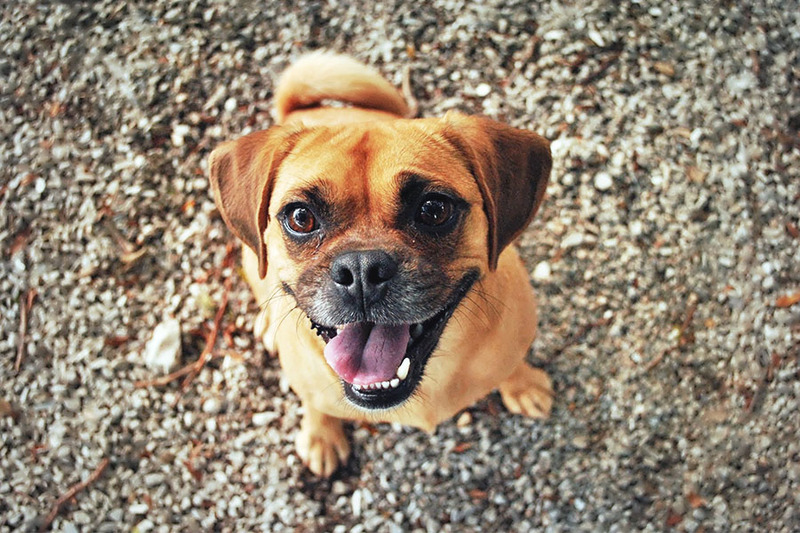 https://blog.healthypets.com/wp-content/uploads/2018/11/puppy-smiling.jpg 600 900 Ivy L https://blog.healthypets.com/wp-content/uploads/2016/09/logo.png Ivy L2018-11-16 01:09:422018-11-19 22:14:27What Role Does Diet Play in Dog Dental and Oral Health?